BERLIN (AP) — German authorities are continuing to search offices of Deutsche Bank as part of an investigation into suspicion that some employees helped set up offshore companies that were used to launder hundreds of millions of euros. The Frankfurt prosecutors’ office told the dpa news agency Friday that additional materials were being secured in the second day of the raids. 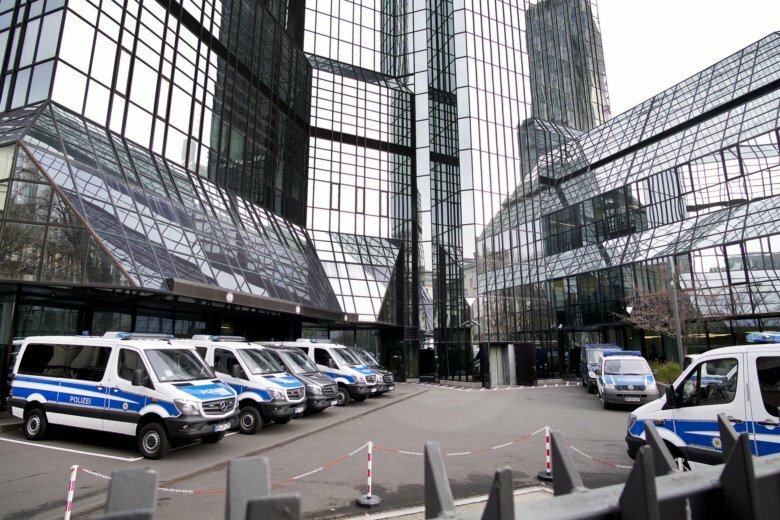 On Thursday, about 170 police officers, prosecutors and others searched through the bank’s headquarters in Frankfurt and buildings in nearby areas, seizing electronic and paper records. Prosecutors say information from analysis of documents leaked from tax havens in recent years, including the 2016 “Panama Papers,” prompted their investigation.